Construction for the first phase of Morocco’s Noor 1 power plant is nearing completion. 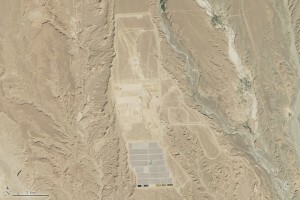 Once complete in 2020, the solar farm will be the largest of its kind in the world. 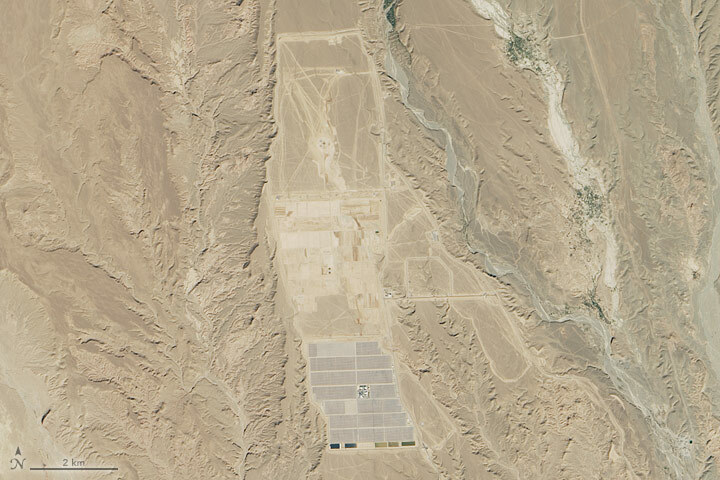 But even now, the plant’s half-million solar mirrors are already visible from space. There’s no question that solar power is the future, an energy trend that’s fueling the development of massive solar farms in such places as California, China, and elsewhere. And where better to put these plants than in the desert—areas that feature plenty of sunshine and vast expanses of land that are otherwise useless and inhospitable.